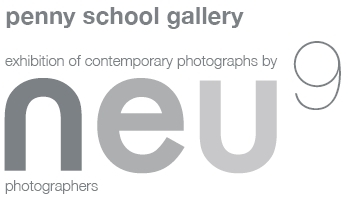 ‘neu9‘ is an exhibition of recent images from nine emerging photographers who originally studied on the HNC Photography course at Kingston College. ‘neu9‘ photographers pursue various strategies and themes in their work. Inspired by a range of environments, cultures and concepts, this exhibition features landscape, reportage, fashion and underwater photography. By bringing together nine creative minds, unified by their love of photography ‘neu9‘ aims to support, encourage and impassion each member’s work. Near to Kingston BR. On 65 bus route. Adjacent carparks Sainsbury’s & Canbury. Please phone for disabled parking. Thanks Ian. It was a great night last night. Rosemary got a bit tiddly after her presentation :-). No problem. I went along on Saturday afternoon. Good show.